Welcome to the Harris County Office of Homeland Security and Emergency Management preparedness website. An involved community is a well prepared community. This site gives you the tools and resources to protect yourself, your family and your property. There are four basic components to being prepared: get a kit, make a plan, stay informed, and get involved. Harris County is the nation's third most populous county with nearly 4.5 million residents, larger than 24 states. There are 34 municipalities in the county, including the City of Houston. The county is home to the largest medical center in the world, the largest port (by export tonnage) in the United States, as well as the Lyndon B. Johnson Space Center. The Harris County Office of Homeland Security and Emergency Management (HCOHSEM) will be a national model of "best practices" in emergency planning, preparation, response and recovery. Develop, maintain and coordinate a comprehensive emergency management plan. Activate and staff an Emergency Operations Center (EOC) to coordinate and support efforts to respond to, and recover from emergencies and disasters. Develop and assist in the delivery of effective public outreach programs. Collect, provide and disseminate information for elected officials, the media, our residents, partners and other stakeholders. Train, educate, and prepare for emergencies through the development and delivery of effective classes, drills and exercises. Who do I call for Mosquito problems? Is my home within the flood plain? What is my home's elevation? Who do I call for street flooding? How can I get someone from HCOHSEM to give a presentation at my office or homeowners association meeting? 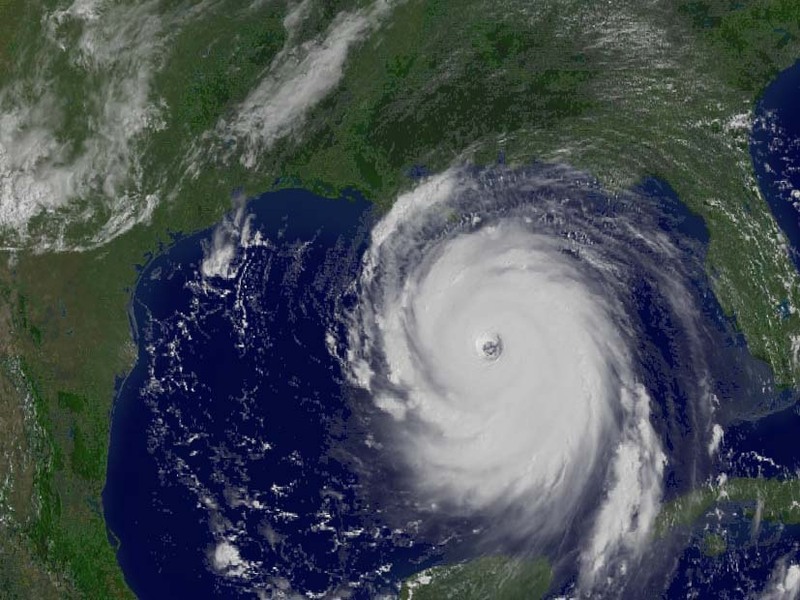 How do I know if I need to evacuate for a hurricane? DISASTERS. They can strike anytime and anywhere. They take many forms -- floods, hurricanes, tornadoes, wildfires, or hazardous material spills. Some are natural, some are man-made. Harris County residents face potential disasters every day and they can strike without warning. Are you ready? The time to prepare is now. Our goal at the Harris County Office of Homeland Security & Emergency Management (HCOHSEM) is to build a prepared and resilient community that is ready to face the challenges a disaster can bring. Get a Kit, Make a Plan, Stay Informed, and Be Involved! The Harris County Citizen Corps is committed to creating opportunities for people to volunteer to help our community prepare for and respond to emergencies. The primary goal is to have all citizens participate in making neighborhoods safer by providing them the tools and training needed for preventing and handling threats of terrorism, crime, and disasters of all kinds. Securing our safety and freedom requires that we all work together. Every American has a critical role to play. What can you do to help? Sign up for volunteer and training programs on our website at www.harriscountycitizencorps.com. The Harris County Citizen Corps has been recognized as a national Best Practice and also received the 2003 Best Practices for Innovation Award from the Texas Association of Counties and the 2006 Governor's Volunteer Award for Community Capacity Builder. The Regional Joint Information Center (JIC) is your best source for timely and accurate information when emergency conditions exist in the greater Harris County area. Sign up for alerts, get the latest news, see the current forecast and view the current level of readiness. The JIC is a collaboration between regional emergency management partner organizations designed to keep you informed before, during and after emergencies. How will you get informed during an emergency or disaster? Preparation may be the most important skill when it comes to safety during a disaster event, but knowing when to move out of danger's way could save valuable time. Sign up for Alerts by selecting a link below to receive real-time emergency messages.